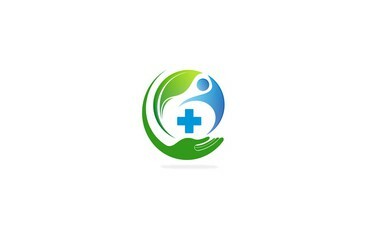 In winters our body need to go through many difficulties. 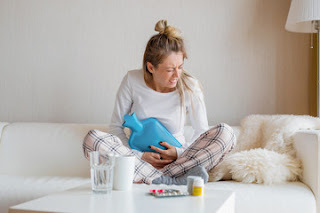 Health problems, beauty issues revolve around us in this season. In this post we will discuss about the easy and delicious way to stay healthy & even maintain your beauty. Vitamin C rich fruit ensures immune system health & prevents the development or spreading of cold infection. It also helps to boost your immune system against certain pathogens. 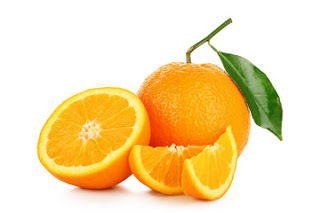 Orange also helps to prevent from skin from pollution & sun. 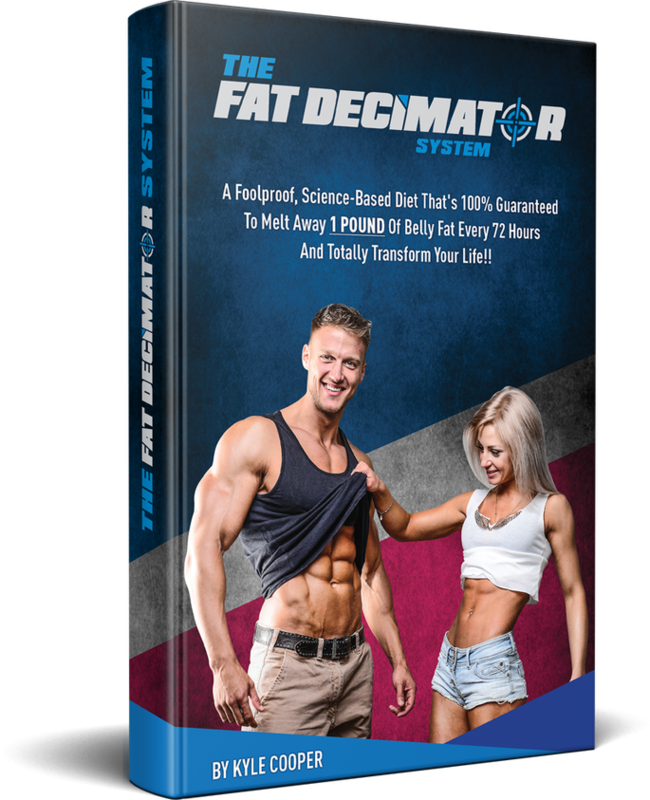 Improves your digestive system that maintains your weight and prevents you from engulfing extra calories and makes you feel full for longer time. As said ' an apple a day, keeps the doctor away' tells us about the benefits of eating apples. It consists of of fibers that helps in proper digestion required during winters. 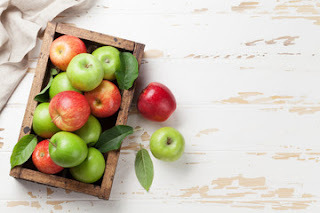 Apples contains essential nutrients that helps you to stay healthy in winters. 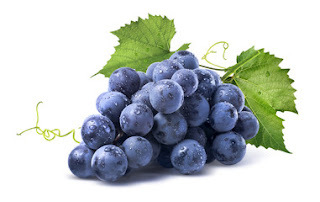 Grapes helps you to stay hydrated, prevents dehydration in winters. Because of low moisture and humidity in air, your skin loses its moisture that can cause many skin problems. Grapes prevents those skin problems, acne, aging effects. It also helps your body to fight against infections or diseases. 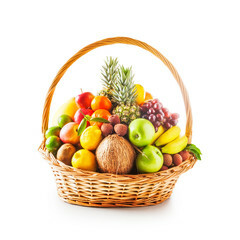 Contains antioxidants, vitamin c & iron that helps you to get relief from cold and cough. 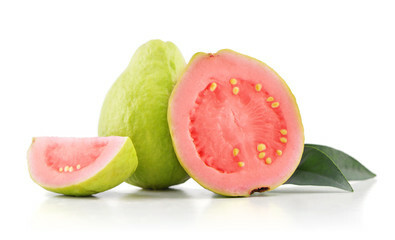 Guava consists of vitamin a required to maintain your health and fight against infections.It is also beneficial for your eye health, eye sight, ocular diseases. Thus, is advisable to have guava during this winters. 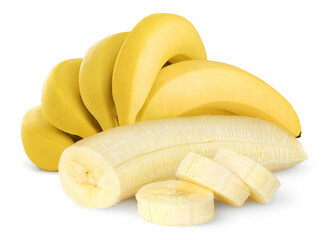 Banana is filled with potassium, vitamins, minerals that maintains your blood pressure & improves your immune system in winters. Being loaded with fibers it slow down the digestion system making your feel full for longer period. 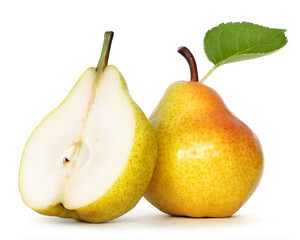 Pears contains essential fibers that protects you from diabetes, cardiovascular diseases, prevents strokes, maintains cholesterol & prevents ulcers.It is also useful for your skin, nourishes it and keep it glowing by maintaining its health.